Allow us to show you how much we appreciate your business. 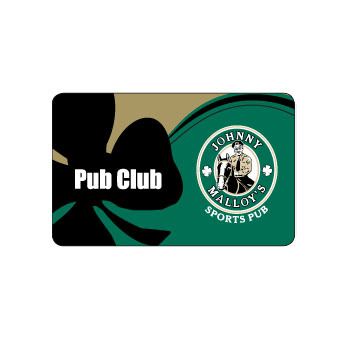 Join the Johnny Malloy’s Pub Club program today and start earning valuable benefits. 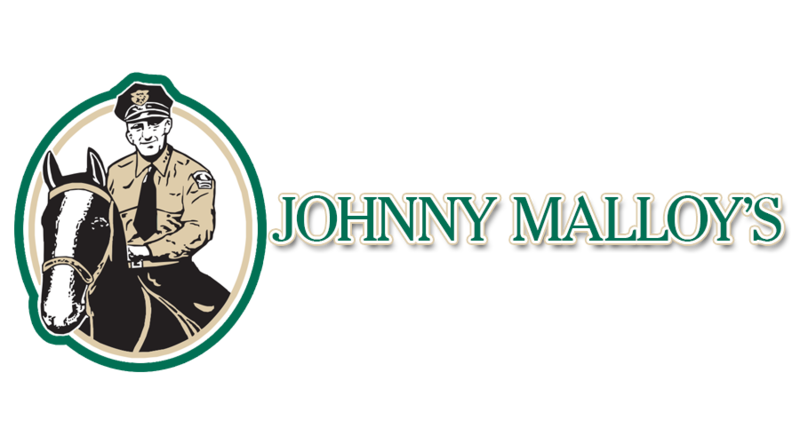 Once enrolled in the Johnny Malloy’s Pub Club program, you will receive 1 point for every dollar spent when you visit Johnny Malloy’s. Once you reach 200 points, our system will automatically convert those points to $10.00 value on your card which can be used on any future visit. There is no limit to how many rewards you can earn, so be sure to present your card each time you visit! Our Pub Club members also receive special offers and discounts in their email box. We promise not to share your information with any other parties and we will only send you messages from time to time so we do not clutter your inbox with unwanted mail. You will also be given the opportunity to opt out of future emails by simply clicking one link at the bottom of any of our messages. Sign up today and we’ll mail it out to you! 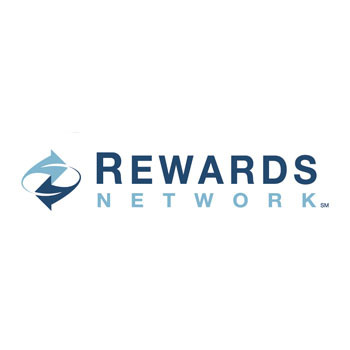 Johnny Malloy’s is a business participant with Rewards Network. If you’re not signed up for this awesome program, you should be! Every time you eat or drink at Johnny Malloy’s you get points towards rewards that you can use for airlines, retailers, hotels and all sorts of other cool stuff (tax and tip included!) All you have to do register at their website, pay your bill with the registered credit or debit card and that’s it.